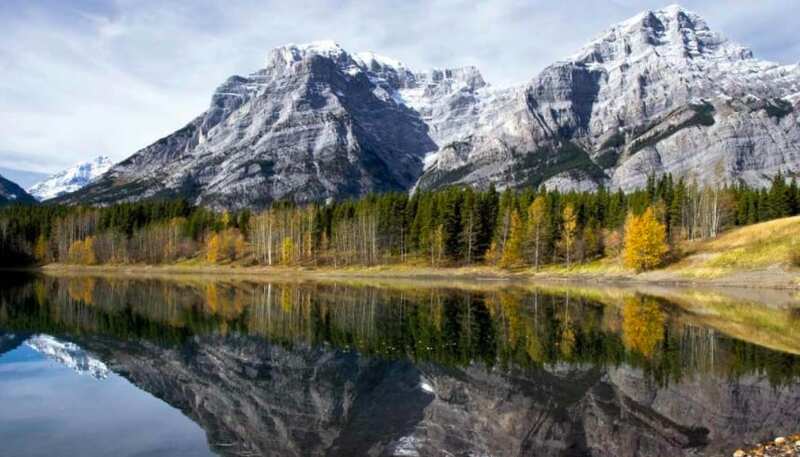 How much of Canada have you truly discovered yet? The Great White North has so much beauty, culture, and history to explore, and there are so many places that you need to check out. 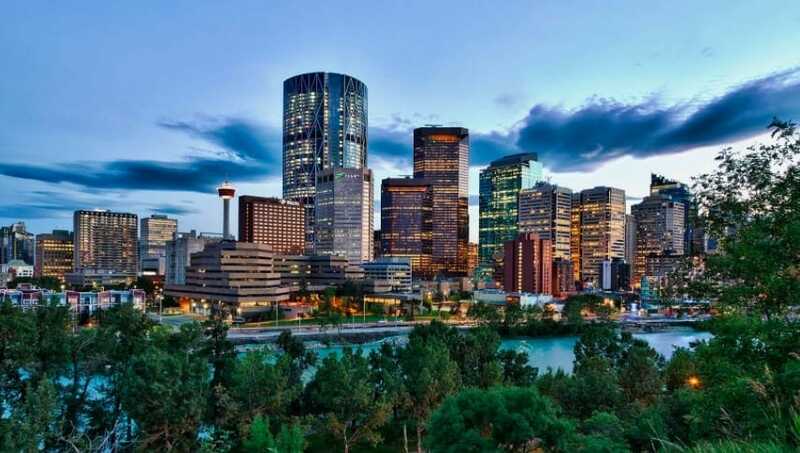 If you’re looking for the next great place to visit in Canada, we would recommend heading to the cosmopolitan Calgary, in the province of Alberta. This is a city that is the capital of Canada’s oil industry but also has a load of great culture heritage as well. If you have 36 hours to spend in this stunning city, you need to know what there is to do, and how to maximize your experience here. This is our guide to maximizing 36 hours in Calgary, Alberta. First things first, head to the National Music Center and check out a stunning organ demonstration here. The music museum here is fascinating, and one of the highlights of Calgary. You have to make sure you take the time to learn about the science behind the history of sound. Then you should head to the Beltline area of the city, and check out some of the stunning bars and restaurants here – places like Ten Foot Henry and Proof rank among the best in the city. After filling up on tasty food, head for 9th Avenue Southeast and check out the iconic Music Mile, and enjoy some of the best live music in Calgary. Saturday feels like a day to explore the natural beauty of the city, and the surrounding area. So, we suggest getting out and about and exploring some of the best pathways and trails in North America. You could really embrace local life by going snow biking, and get a really scenic ride by taking the cycle paths that go across the river. After this, it’s time to grab some food, and you should head to Deane House, and enjoy its deliciously contemporary Canadian menu. Now it’s time to take in some stunning art, and you can cap this off with a (free) visit to the Esker Foundation and enjoy the awesome gallery here. Later you can cross the Elbow River, and make your way to Inglewood, with stunning boutiques and independent stores. Sunday is the final day before you leave, and a good day to check out Calgary Farmers Market. You will get to indulge in some of the awesome local produce, as well as grabbing a couple of things to take home with you too! You can take Sunday Brunch, and a tour of the market for about $55 CA, and it’s well worth it. Before you leave the city, make sure you check out some of the old Olympic facilities from when Calgary hosted the 1988 Winter Olympics. Some of these are actually open for public use, and it would be fun to have a go on them. So there you have it, the beauty and majesty of Calgary is waiting to be explored and uncovered. And you need to make sure you have the best possible experience when you visit this great city. There is so much to see and do here that you need to understand what the best choices might be. Hopefully, you will find the ideas on here as appealing and intriguing as possible.